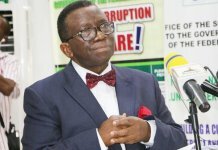 The federal government has announced the appointment of Dr. Obi Peter Adigwe, a seasoned pharmacist, as the Director General of the National Institute for Pharmaceutical Research and Development (NIPRD). 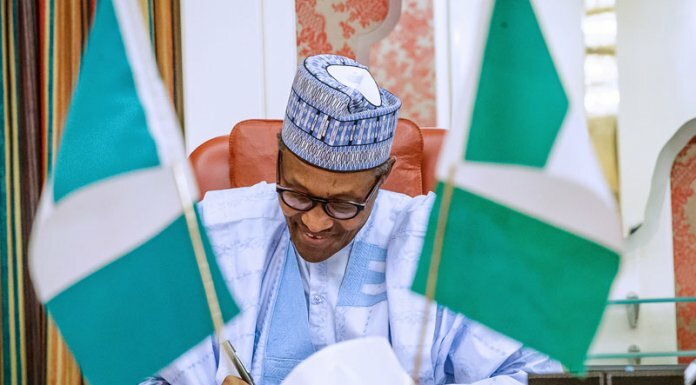 According to inside information, the presidency’s approval for Adigwe’s appointment followed his emergence as the top scorer in a merit driven rigorous and comprehensive interview process, which had in attendance, some of the best candidates in Nigerian Pharmaceutical Research and Development. 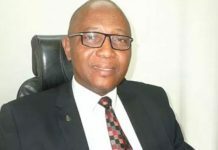 Prior to his appointment, Adigwe was the Executive Secretary of the Pharmaceutical Manufacturers Group (PMGMAN), where he played a key role in the development and implementation of policy initiatives, which made considerable impact on the pharmaceutical industry. Some of his achievements in PMGMAN include the prioritisation of the Pharma Industry in the 2016 Fiscal Policy, the organisation of the Landmark 2017 Pharma Expo, and his contributions to the conceptualisation of the internationally renowned Medicines’ Security Concept. Adigwe was also the pioneer Head of the Health Policy Research and Development (HPRD) Unit at the National Assembly, where he formulated research and development strategies in health policy as well as developed innovative and contextual training, research and capacity building modules. He has a significant number of peer reviewed publications including the first K.A.P. 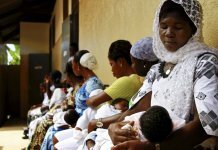 study on Ebola in Nigeria, as well as a seminal paper on Rational Use of Medicines. While in the United Kingdom, he had also co-authored a write-up that influenced an epoch-making health policy reform in the British Parliament. 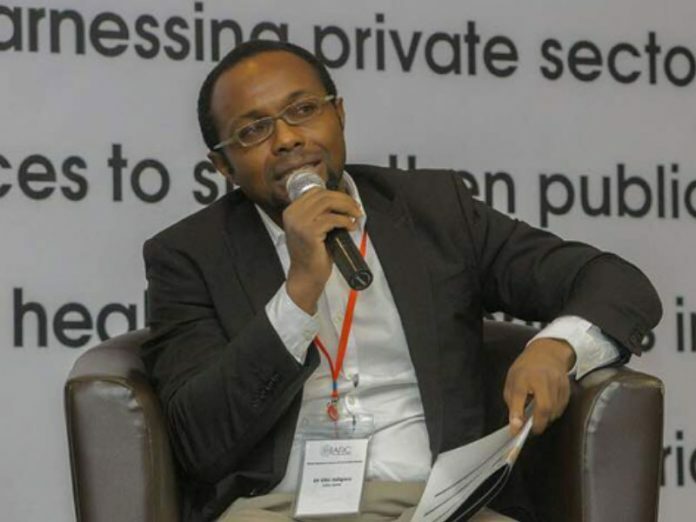 Adigwe has undertaken many national assignments, and has headed, as well as served on numerous committees and working groups at the highest levels, such as the D8, United Nations, World Health Organisation, African Union and the ECOWAS. He has also won several academic honours including the prestigious University of Leeds’ GRASS Post-Doctorate award. His appointment is to take effect immediately.